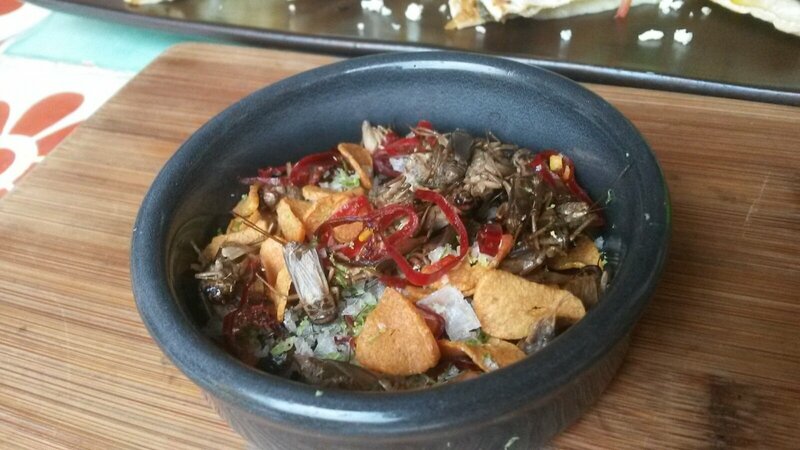 Toasted crickets with chill and garlic flakes, yuk! 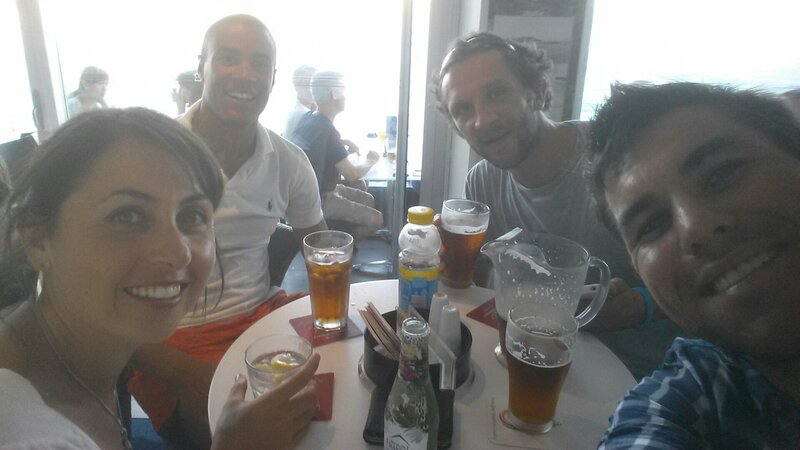 Glad I had a cold beer to wash it down. 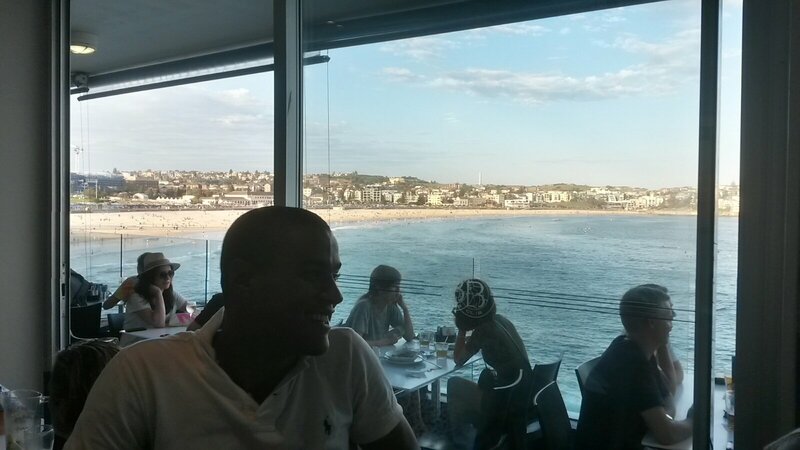 We had a really busy fully packed weekend this week, work, staying at Sannas mums in Wollongong, beach walk and lunch with Brendon and Sam, then finished at the celeb hangout of Bondi Icebergs for beer and food with Damien and Max before he goes to travel New Zealand. Jam packed weekend, no rest. 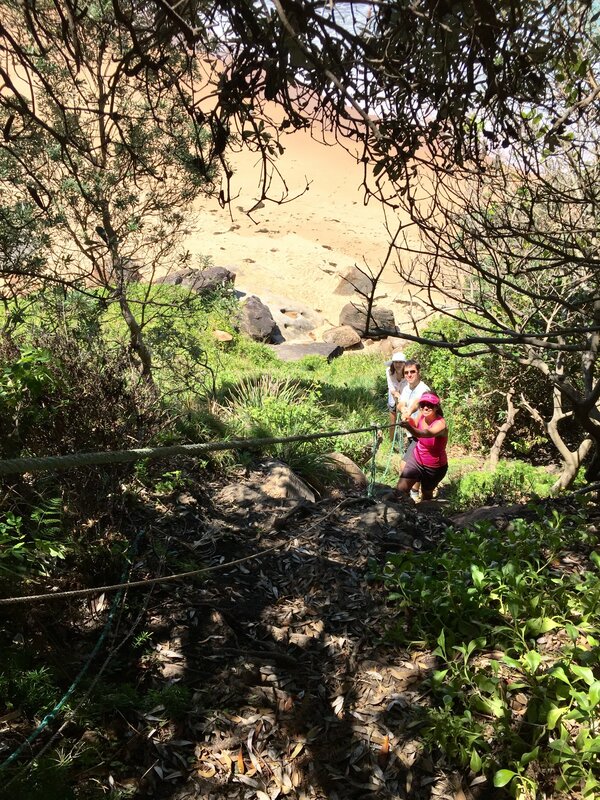 Here is a quick photo of us climbing up the rope from the beach by Brendons house in Scarbrough.